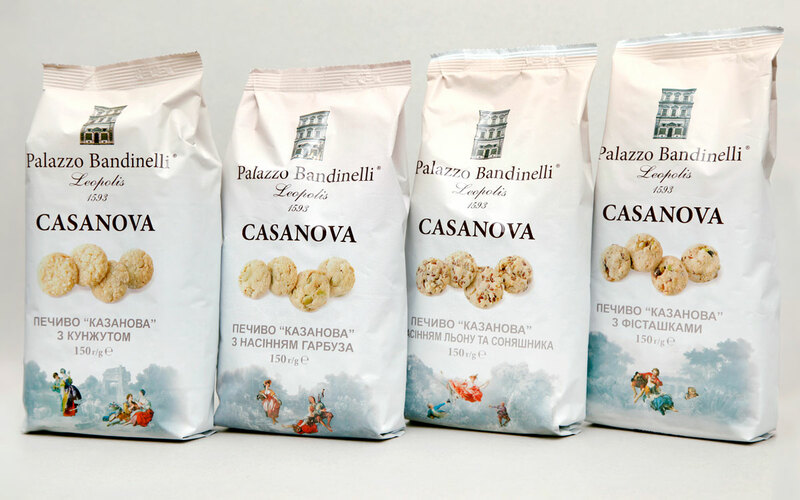 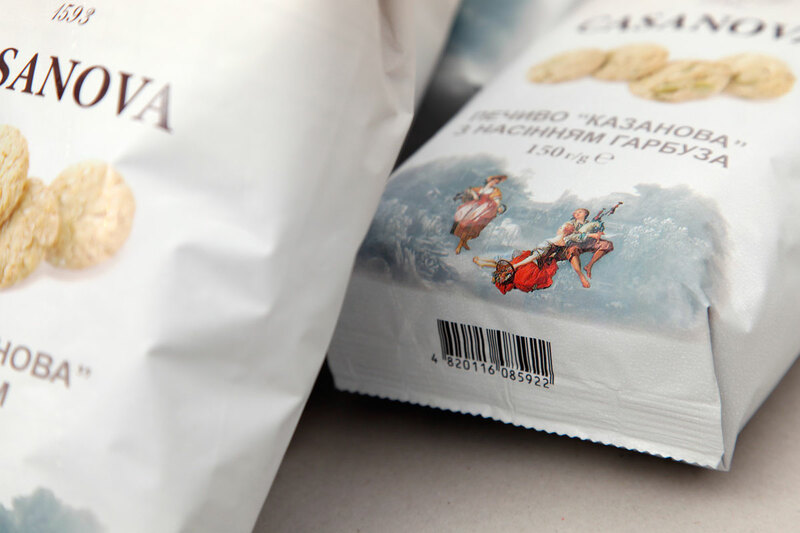 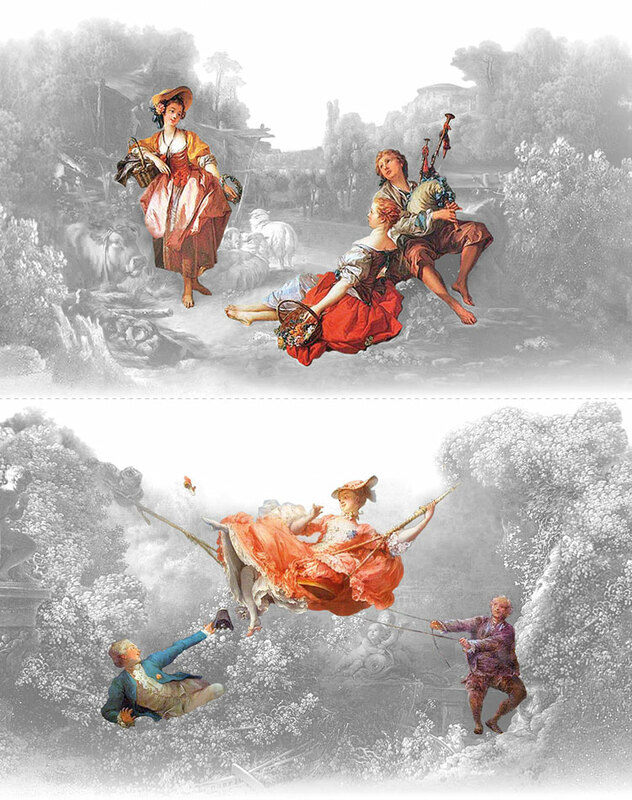 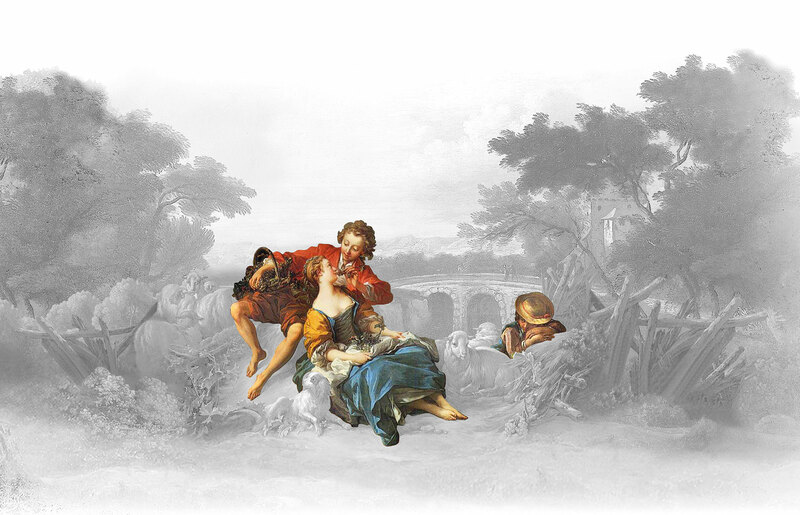 «Palazzo Bandinelli» - refined world of European cookies. 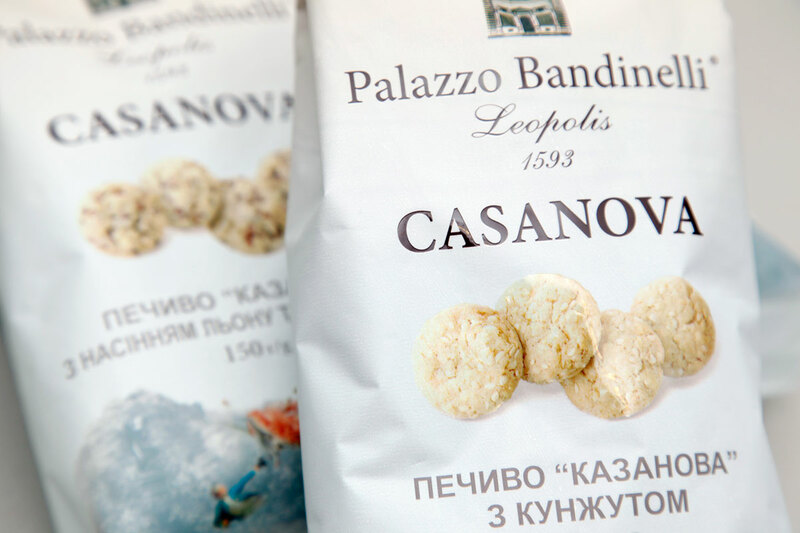 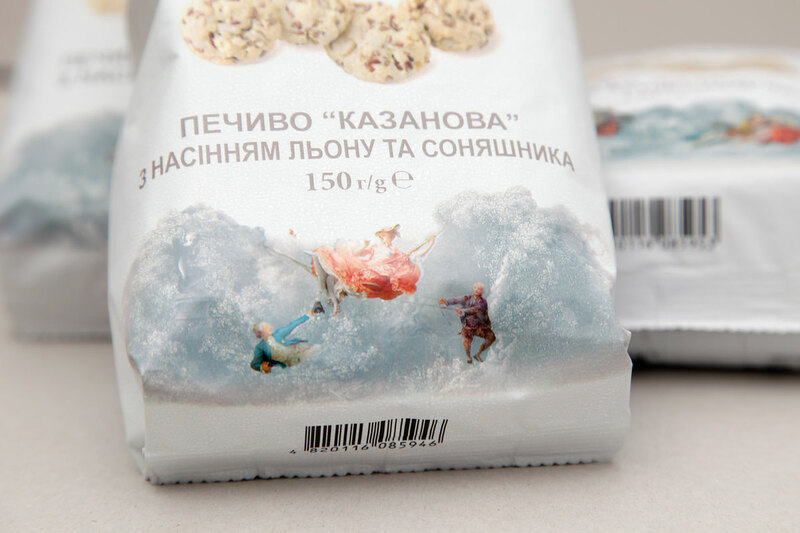 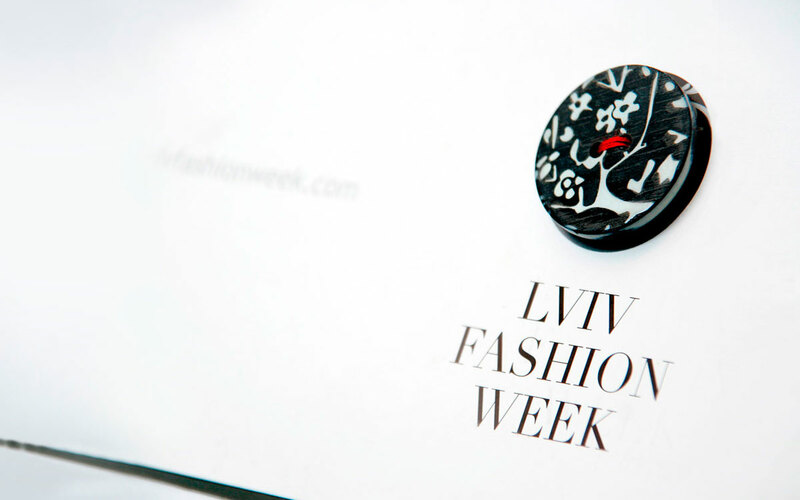 TM «Palazzo Bandinelli» unite in confectionery products Italian Recipes and Ukrainian skills. 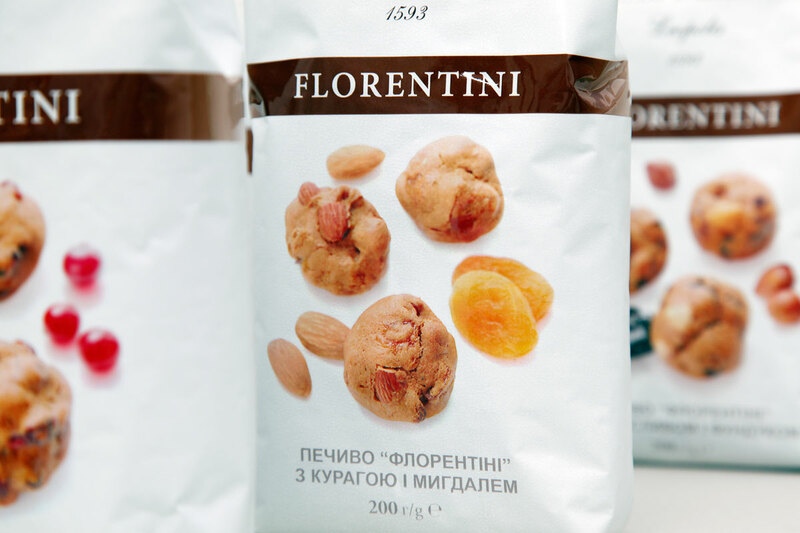 Collection of delicious desserts provided by four classic Mediterranean types of cookies.